When Craig David won Best UK Single for 'Fill Me In' back in the year 2000. 6. 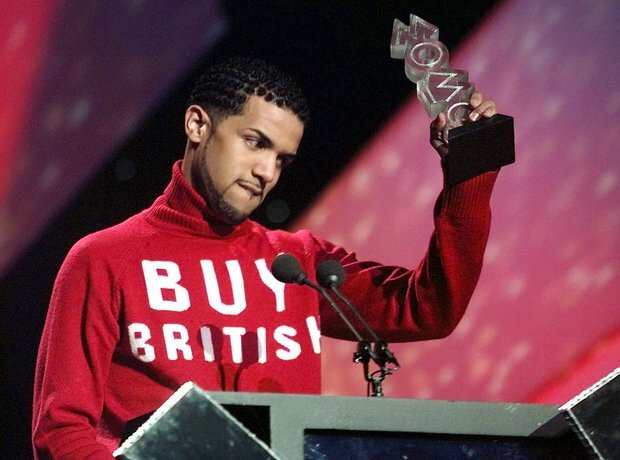 When Craig David won Best UK Single for 'Fill Me In' back in the year 2000.